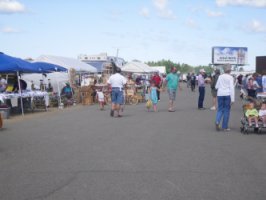 For more than 40 years the 3-day Flea Market has been a staple of the World’s Largest Wild Rice Festival. From its humble beginnings of having a few vendors, the Flea Market has grown to an event that now covers nearly 2 blocks. The items you will encounter are many, from hand-crafted furniture and crafts, to homemade jams and jellies, to that 2nd hand merchandise that may be just what you’ve been looking for. 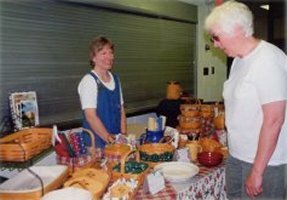 Open Friday evening, Saturday, and Sunday the Flea Market is a great place to shop and meet old friends during the World’s Largest Wild Rice Festival. 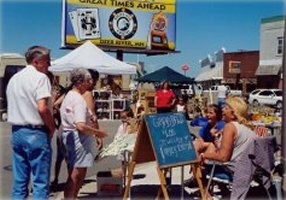 Click Here for the 2019 Wild Rice Festival Flea Market Pricing Schedule.